Yesterday we reviewed MasterCard’s Chargeback Reason Codes and today we will do the same for Visa’s. Reason Codes are two-digit (for Visa) or four-digit (for MasterCard) numbers that the two credit card networks use to identify the reason an issuer is disputing the validity of a particular transaction. 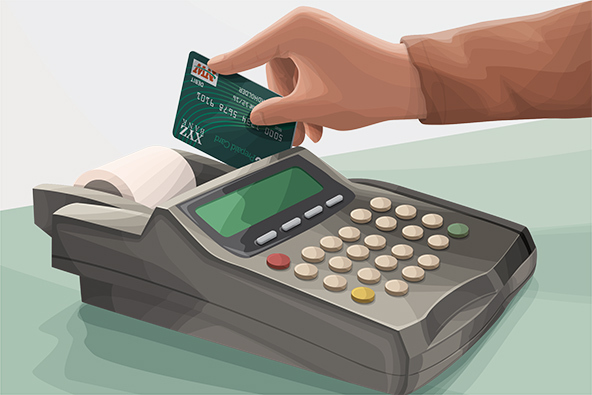 If the card issuer believes that a dispute is made in good faith and the merchant has failed to remedy the situation, they will initiate a chargeback. From Visa’s point of view, a chargeback provides a card issuer with a way to reverse a disputed transaction to the acquirer of the merchant’s transactions (the merchant’s bank). When a cardholder disputes a given transaction, the issuer may ask her to provide a written explanation of the problem and may also request a copy of the related sales receipt from the acquirer. Once the issuer receives this paperwork, the first step is to decide whether a chargeback situation really exists. There are many reasons for chargebacks, as it is evident from the short list above. If the issuer determines that a valid chargeback situation exists, it will send the transaction back to the merchant’s acquirer and debit (charge back) the amount of the disputed sale to the acquirer’s account. In essence, the transaction at this point is reversed. The acquirer will then research the reversed transaction and if it determines that the chargeback is valid, it will deduct the disputed amount from the merchant’s account and inform the merchant. If the merchant, at this stage, disputes the validity of the chargeback, she may “re-present” the transaction in question to her acquirer, along with any supporting documentation to bolster her claim. At the end, if the chargeback stands, the merchant loses the transaction amount. If, however, there are no funds in the merchant’s account to cover the chargeback amount, the acquirer takes the loss (now you begin to understand why your processor is so nervous about your chargeback ratio, although there are other important reasons as well). Visa is the final arbiter on the validity of a chargeback. When a cardholder cannot recognize a given transaction on her card statement, she would typically call her card issuer for help. The card issuer would first look in its own records to help to answer the cardholder’s questions, but if no determination is made, the issuer would send a “request for copy” (known in industry speak as a “retrieval request“) to the acquirer for this transaction. If your sales receipts are stored with your acquirer, the latter will promptly fulfill the copy request, without you even hearing about it. However, if you store your sales receipts yourself, the acquirer would forward the copy request on to you. You must then send a legible copy of the associated sales receipt back to the acquirer who will then send it on to the card issuer. There are specific requirements about the format of the sales receipts, which we’ve covered in detail here. When a card issuer sends a copy request to an acquirer, the latter has 30 days from the date on which it receives the request to send a copy of the receipt back to the issuer. If the acquirer forwards the request to you, it will tell you the number of days you have to respond (it will be less than 30 days, as the acquirer will also need time to process the documentation). You must follow the acquirer’s time frame, otherwise your re-presentment will not be accepted, whatever its merits. So, once you receive a copy request, find the corresponding transaction receipt, make a legible copy of it and send it back to your acquirer within the specified time frame. Your acquirer will then send it on to the issuer, which will, in turn, send it to its cardholder. 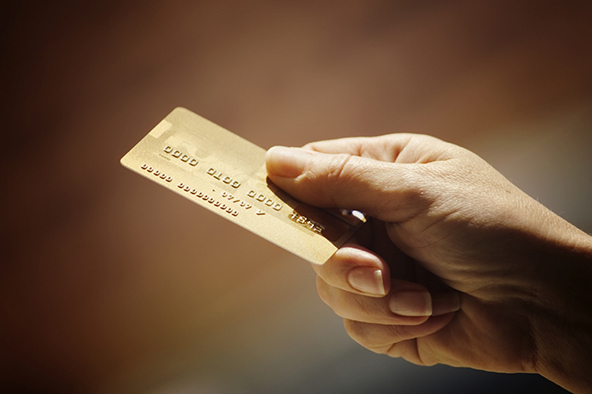 The cardholder’s question or issue with the transaction is typically resolved at this point. Merchants who keep copy requests to a minimum usually have lower chargeback rates and the best thing an e-commerce merchant can do about it is to help customers recognize the merchant’s name on their statements. This is something which is entirely within your control, so there is no excuse for not getting it right. If your customer cannot recognize a transaction, she will dispute it right away, it is really that simple. Check with your processor and make sure it has the correct information about your “Doing Business As” (DBA) name, city, state / region / province and phone number. This is managed through something called a “Billing Descriptor” and your processor has full control over it. 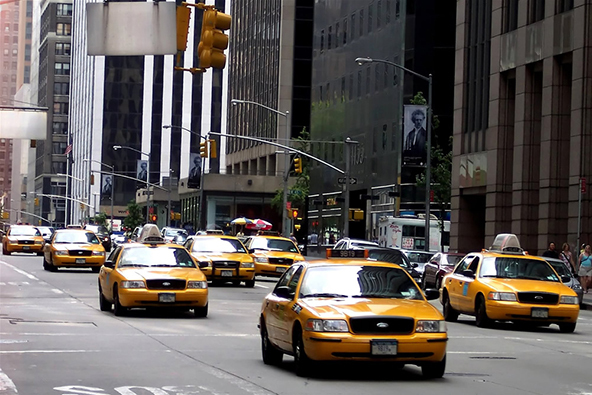 The following tables list Visa’s Reason Codes and time limits for processing a chargeback. Non-receipt of information chargeback reasons. Canceled / returned chargeback reasons. Non-receipt of goods or services chargeback reasons. Each Reason Code identifies a chargeback caused by a specific issue that needs to be remedied individually. We have already reviewed in previous posts some of the reason codes mentioned above and have suggested ways to prevent or at least minimize them. We will do the same for the rest in the coming weeks, but below I will offer some general guidelines. Your goal should be to prevent chargebacks altogether, but even when you have received one, you may still be able to deal with it without losing the sale. Just send to your acquirer the requested additional information about the transaction and inform them of the actions you have taken related to it. For instance, you might have received a chargeback because your customer is claiming that she had nor received credit for returned merchandise. You may be able to resolve such an issue by providing proof that you have in fact processed the credit on a specific date. Remember that you have to respond to each chargeback within a specified time period. If you take longer than that, you will lose the transaction. The key in remedying chargebacks is to always send as much relevant information to your acquirer as you have available. 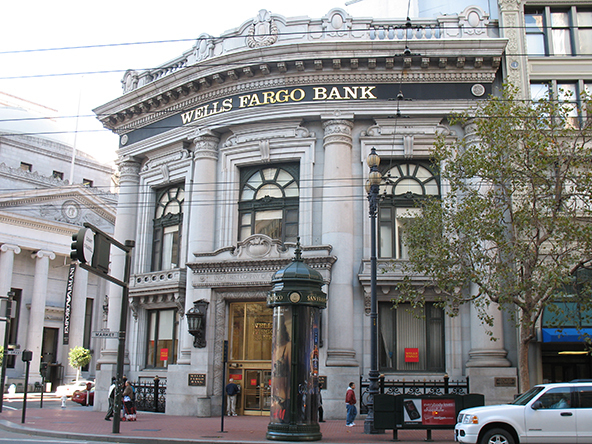 With adequate information, your bank may be able to re-present the transaction and minimize the chargeback damage. Still, the reality is that, although many chargebacks can be resolved without you losing the sale, some cannot be remedied. In such cases you should simply accept the chargeback and move on to save the time and expense of hopelessly contesting it. Most chargebacks are the result of improper transaction-processing procedures and can be prevented with adequate training and attention to detail. 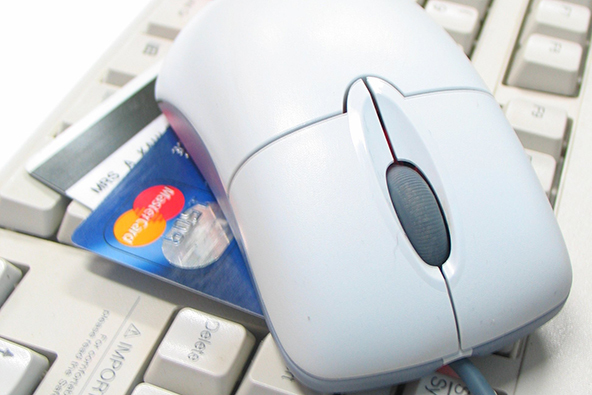 The following best practices will help you limit chargebacks. You had received an AVS positive match “Y” response in the authorization message and if your customer’s billing and shipping addresses were the same. In such cases, you would need to submit proof of the shipping address and signed proof of delivery. You had submitted an AVS request during authorization and received a “U” response. This response indicates that either the card issuer was unavailable to process the request or that it does not support AVS. You had submitted a CVV 2 verification request during authorization and received a “U” response with a card presence indicator of 1, 2, or 9. This response indicates that the card issuer does not support CVV 2. 2. Use Verified by Visa (VbV). VbV authenticates cardholder identity in online transactions. Based on the 3-D Secure protocol, this service allows cardholders to create a password through their card issuer and then use it to authenticate themselves while making a purchase at a VbV participating merchant. 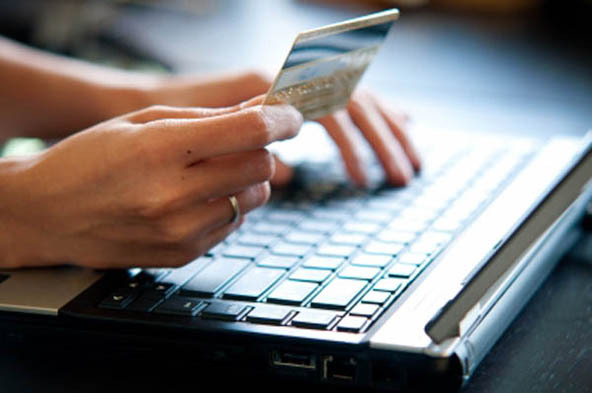 This helps ensure that the consumer’s card cannot be used fraudulently on e-commerce websites. Merchants participating in VbV are protected from certain fraud-related chargebacks, so long as the transactions are processed correctly, as indicated in the table below. The merchant is not protected from fraud-related chargebacks, but can still proceed with authorization using ECI of ‘7’. This type of situation occurs if the card type (i.e., commercial card products) is not supported within Verified by Visa or if the cardholder experiences technical problems. 3. Clearly state your return, refund and cancellation policy. This policy must be clearly posted on your website to inform your customers of their rights and responsibilities. Your website must communicate your refund policy and require customers to accept it by clicking on a button (e.g. “Accept”, “Agree”, etc.) or take some other affirmative action to acknowledge your policy. The terms and conditions of the sale must be displayed on the checkout screen where the total sales amount is shown or within the sequence of web pages the customer goes through during the checkout process. This policy page cannot be bypassed. 4. Ship the merchandise prior to depositing the transaction. Do not deposit your sales receipts with the acquirer until after you have shipped the related merchandise. 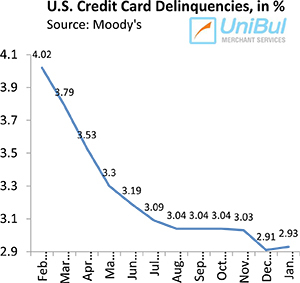 If your customer sees a transaction posted on her monthly statement or activity report before she has received her order, she is likely to contact her card issuer and dispute the charge. 5. Honor requests for cancellation of recurring payment plans. If your customer requests the cancellation of a transaction that is billed periodically (such a subscription), process her request immediately and discontinue the billing process. Then inform your customer in writing that the service has been cancelled and provide the effective date of the cancellation. Be advised that your customer is not required to send you a written request for cancellation — a verbal notification is enough. So there is a lot you can do to protect yourself against chargebacks and you should do it all. Some chargebacks are outside of your control — there is nothing you can do about, say, certain authorization errors — but the majority of them can be prevented. Considering the alternative — excessive chargebacks can lead to the termination of your merchant account, to say nothing of a MATCH black listing — it would make sense to be proactive in minimizing chargeback risk. Furthermore, and this is a point many merchants have a huge problem grasping, even a successfully re-presented chargeback — one, which you have won — still counts against you when your chargeback ratio is calculated. To use an extreme example, you can win all of your chargebacks and still have your account terminated, because your chargeback ratio is too high. The point, of course, is that you should go to the root of the problem and cure its causes — some time you might have to make compromises you would not be too happy to make, but that is part of the game.